This 2 disc set is packed with training that will help you become faster and more powerful. Learn explosive speed without sacrificing power. Aggression is a powerful tactic. 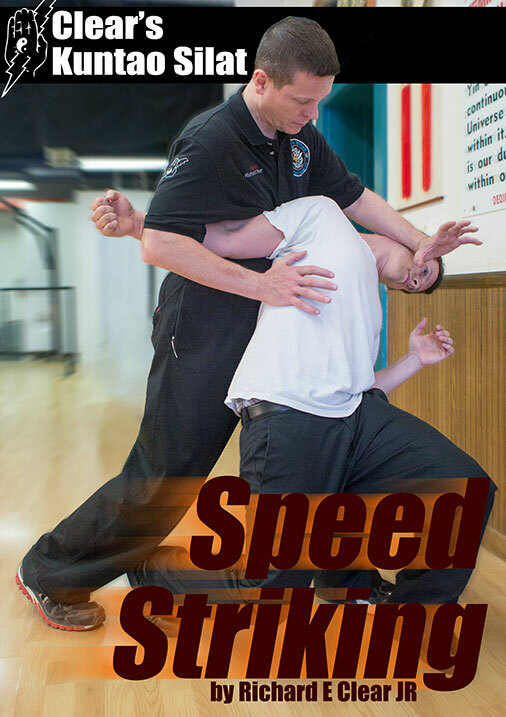 Delivering more strikes, faster and with more power, than your opponent is highly effective and a hallmark of Kuntao Silat. Build the overwhelming speed and power of Kuntao Silat with this 2 disc DVD set.